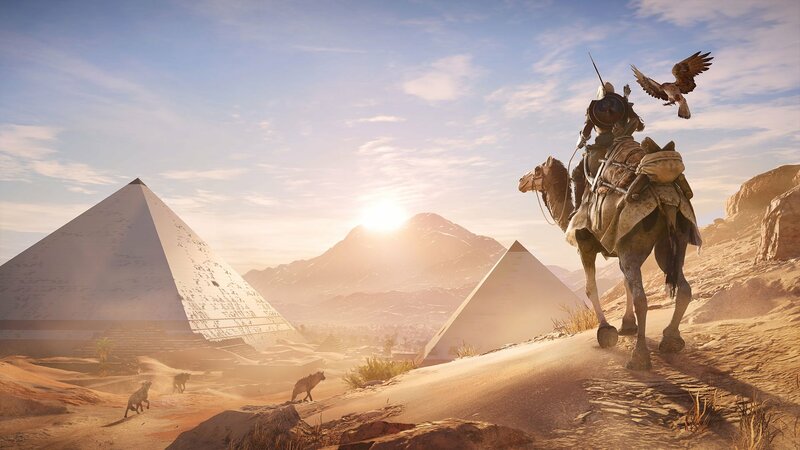 The tail end of the year has given us a flood of excellent open-world games, so it’s no real surprise that many potential buyers have held off on picking up Assassin’s Creed Odyssey. 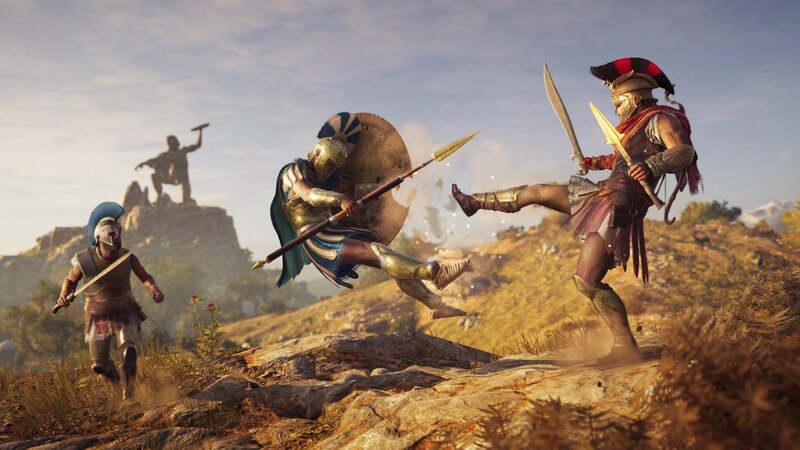 Kassandra and Alexios’ adventure is one well worth investing in however, and Cyber Monday 2018 is a fine chance to snap it up at reduced cost. It’s not often that recent releases get a good selection of deals, but Assassin’s Creed Odyssey was juuust long enough ago that we’re seeing some offers appear. We expect more to arrive on the day itself, but collected below are the best Assassin’s Creed Odyssey deals we’ve found so far for Cyber Monday 2018. We’ll update this page whenever new deals for Assassin’s Creed Odyssey are announced, but until then you can check out our Cyber Monday 2018 gaming deals hub. If you’re looking to purchase a Nintendo Switch or upgrade to a new 4K TV for Odyssey, we can help you find the best offers!